ClickBedAndBreakfast.co.uk - Britain's premier Bed and Breakfast guide. Where to Eat, Reviews, Gives access to Online Booking Web Page and Guest Reviews. Gives details about -Tariffs, Shows Room Photographs, Book Online, Write a Review. 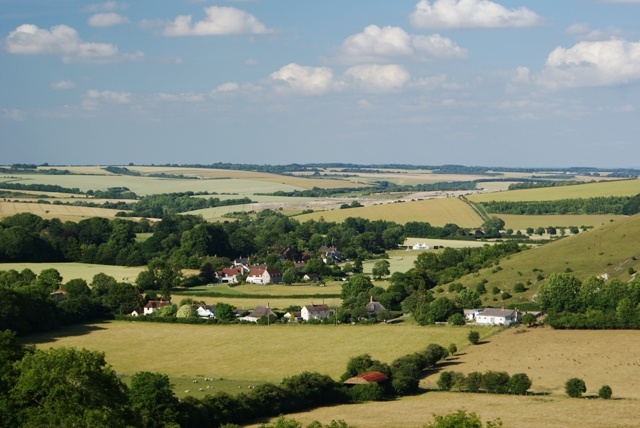 Details of Greenbank and interesting facts about Bowerchalke village and Book Online. Details how to find us by Private and Public Transport. Details places to visit with a direct link to their Web Page. Details accessibility and our provision of service.